The Heartland Youth Ballet is a pre-professional dance company dedicated to the growth and development of ballet students. Housed at Heartland Conservatory of Dance, it is directed by Rachel Vickrey. Its purpose is to provide highly-motivated young classical dancers with the technical training, artistic development, and practical experience needed to pursue professional performing careers. Heartland Youth Ballet is committed to community outreach and education and is a member of WhyArts? This non-profit organization brings the arts to individuals of all ages, backgrounds and abilities. Heartland Youth Ballet, through WhyArts? presents dance workshops and residencies throughout the Omaha area. 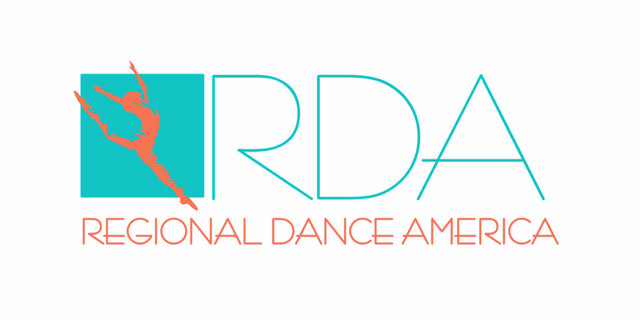 Heartland Youth Ballet is the only Nebraska company that is a member of Regional Dance America, a distinguished organization that has promoted regional dance companies throughout the United States and Canada since 1988. The mission of the organization is to advance and foster the growth and education of choreographers, directors, and dance students and companies. Every year, member companies share four days of master classes, lectures, seminars, and social events. Evening performances are held showcasing the member companies and demonstrating the growth they have achieved throughout the year. Master classes with some of the worlds most well-know ballet, jazz and modern instructors. Learning, rehearsing and performing ballets created by our own resident choreographers and guest choreographers. Opportunities to meet, take class, share experiences, and learn from other serious dance students from around the US and Canada. There is a membership fee for HYB. Heartland Youth Ballet is a 501(C)(3) non-profit organization. All donations to HYB are tax deductible to the extent allowed by law. ID # available upon request.